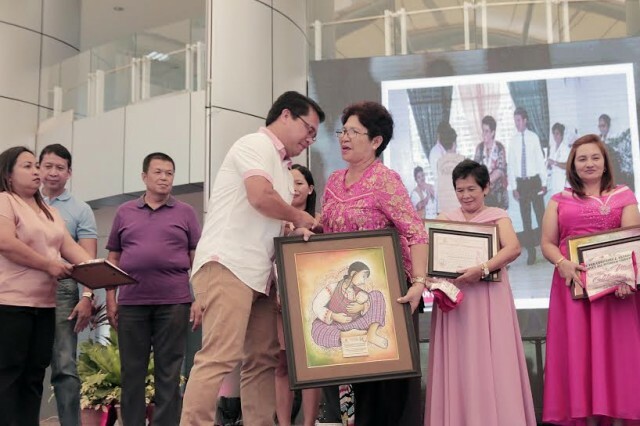 TAGUM CITY, Davao del Norte —The City Government of Tagum, together with the Gender and Development (GAD) Council of the city recently bestowed the first ever Outstanding Woman of the Year Award to a deserving recipient during the holding of the Women’s Month Celebration last March 18, 2016 at the atrium of the New City Hall. The winner of the newly installed awards search was selected based on a criteria set by the GAD Council which put premium on the advocacy and promotion of the welfare of the women. Ms. Wevina B. Martinez, who had previously worked as a Barangay Health Worker for 25 years and is currently the VAWC Desk Officer of Barangay Magugpo North, bested five other nominees when she was presented by the council’s selection team with the award for her outstanding efforts in espousing the causes relative to the welfare of the women and children of Tagum, particularly in the aforesaid barangay. On the other hand, Mayor Allan Rellon in mentioning the passage of City Ordinance No. 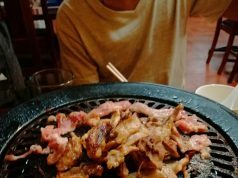 710, series of 2015 which provides for the benefits and privileges of Solo Parents in the city, stated before the gathered crowd that a considerable amount has been allocated for advocacy programs meant for female solo parents. 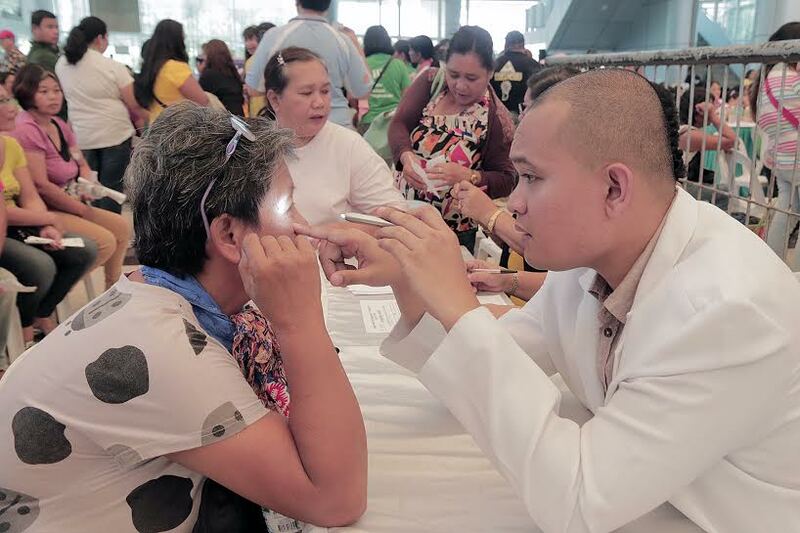 The council also conducted activities which were offered for free to the Tagumenyo women from all walks of life such as Body Massage Therapy, Beauty Care, Foot Spa, Eye Examination, Breast Examination, Body Mass Index, Pap Smear, Ceragem, and Legal Services/Advices. Also present at the event were the members of the 6th City Council of Tagum, other city officials and stakeholders.